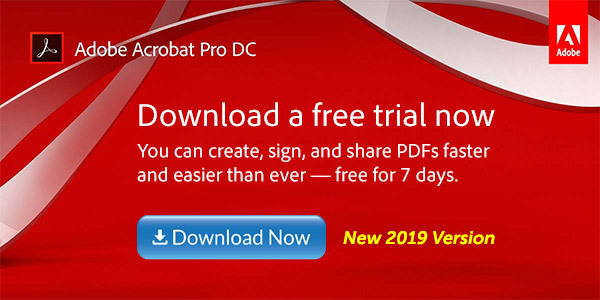 UPDATE (March 2019) – These still work to download the original CC 2017 installers. 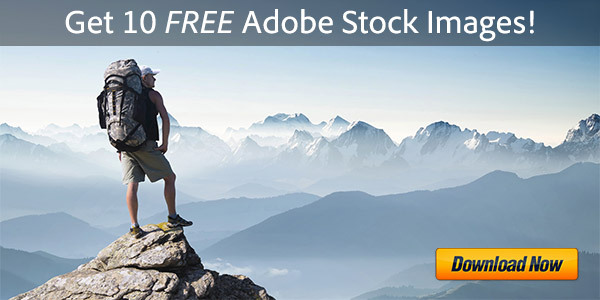 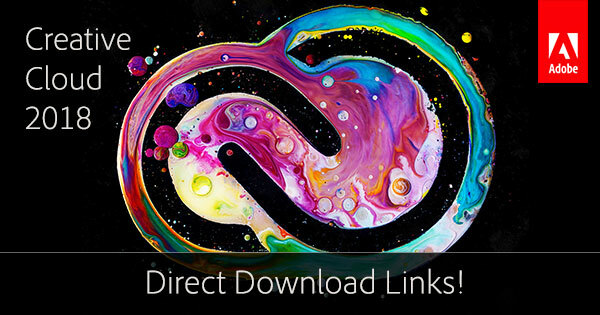 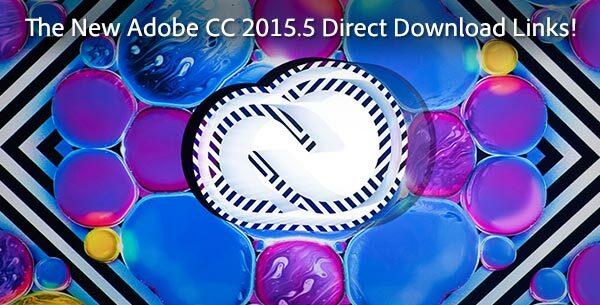 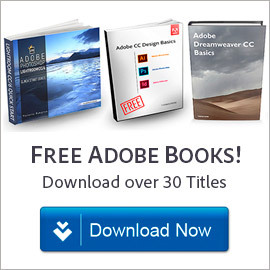 We also now have Adobe’s all-new CC 2019 Direct Download Links! 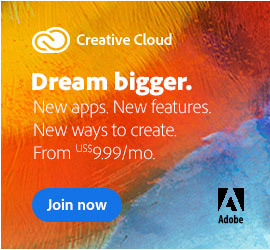 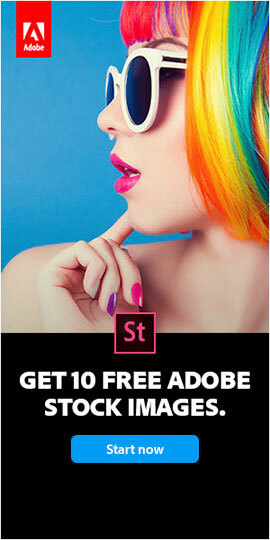 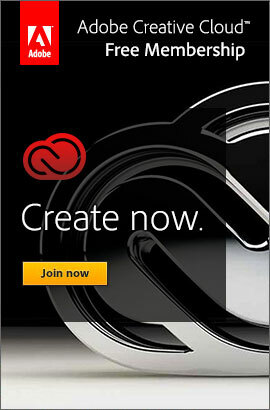 The new Adobe CC 2017 release was announced last week, including 15 upgraded desktop applications with new features across the board plus other major advancements… And there’s no wait: the Creative Cloud 2017 software is available immediately for worldwide download via the CC Desktop App… This means everyone gets either a free upgrade or a free trial – but some folks want or need to access the new tools directly without using Adobe’s download/app manager. 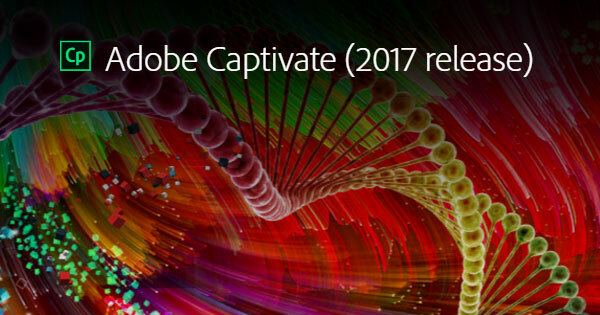 Adobe just announced the latest versions of its industry-leading eLearning and mLearning authoring tool, Captivate 2017 (aka Captivate 10), and learning management system (LMS), Captivate Prime. 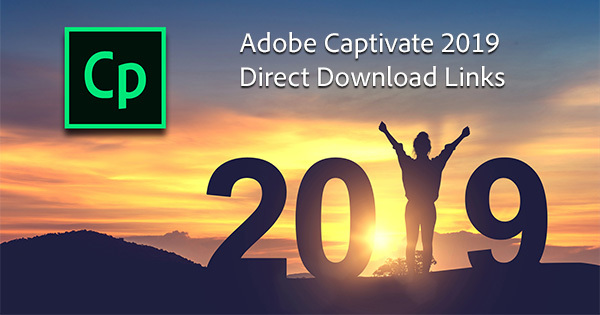 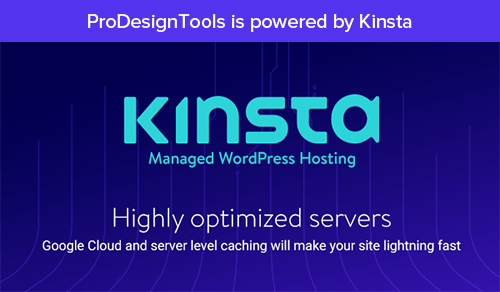 Used in conjunction, as an end-to-end solution, or as standalone offerings, these powerful eLearning products continue to break new ground in learning, development, and training – delivering exceptional learning experiences that are personalized and available on any device. 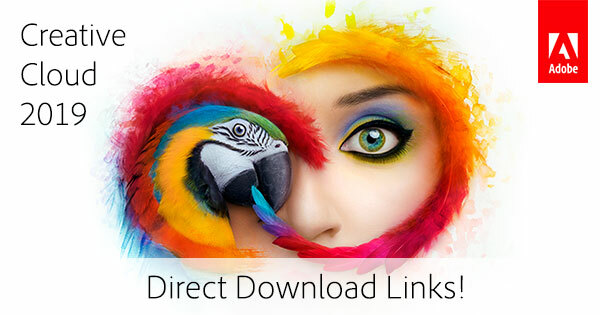 The new version 2018 of Adobe’s “Elements” line is out, and no, you didn’t miss versions 16 and 17… Moving forward, the Elements applications will take on the upcoming year of their release instead of a version number. 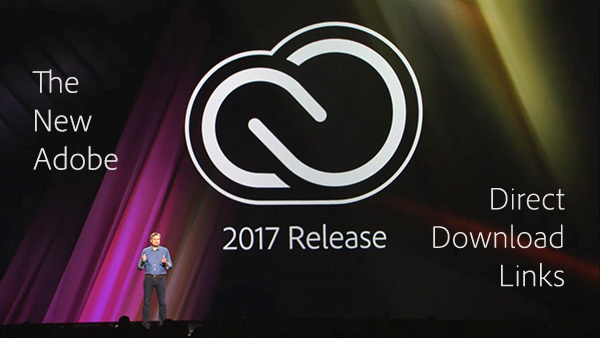 So this year, we have the transition from (the previous) version 15 to (the new) Photoshop Elements 2018 and Premiere Elements 2018.